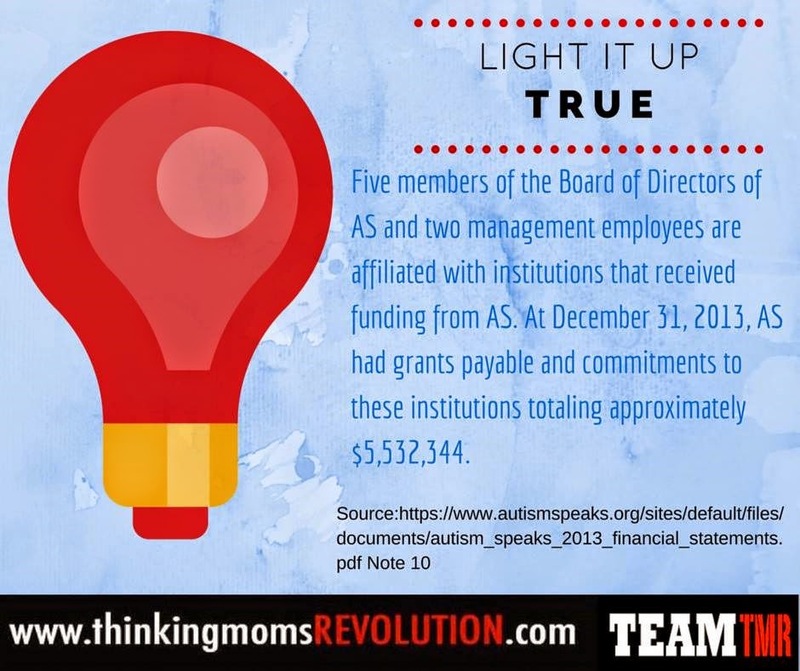 Autism Speaks spent $4.6 million on family services (4% of their budget) in 2013. In that same year, they gave $5.5 million in grants to institutions who have members on their board. - Send the parents out on a date night - give a gift card for dinner and a movie and offer to babysit. - Make a donation to TeamTMR. 100% of the funds given to TeamTMR go back to families in the form of grants.